Cemb Hofmann UK has the experience, technology and dedication required to meet the most challenging of balancing requirements. Cemb Hofmann UK – Dynamic Balancing Technology Specialists for Modern Manufacturing. 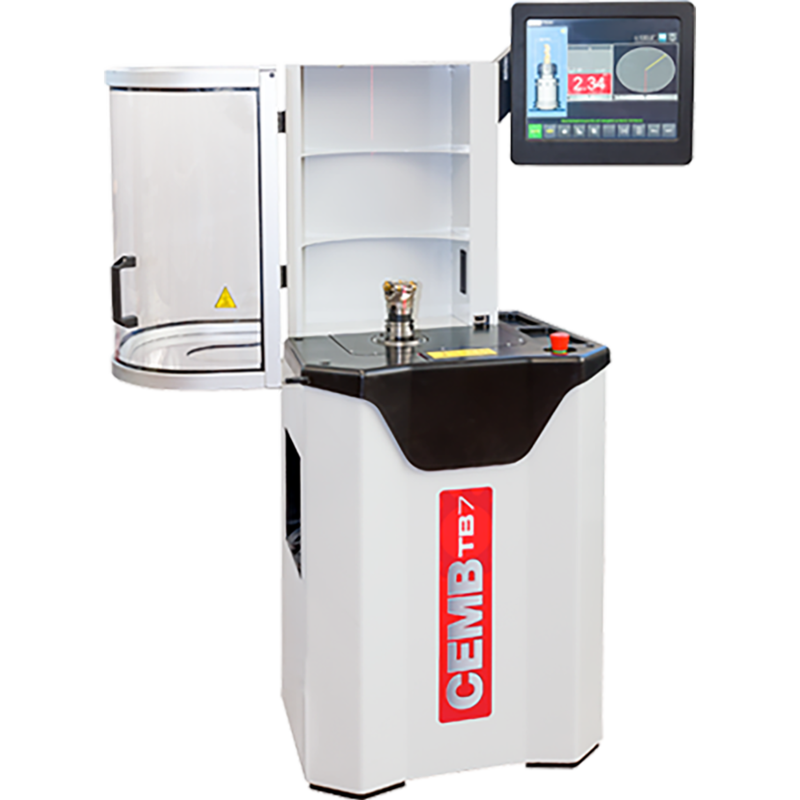 As a leading manufacturer of fast, accurate and modern dynamic balancing machines, Cemb Hofmann UK is perfectly placed to provide unrivalled support for all of your balancing services and machines, no matter how large or small. From balancing machine upgrades, to a wide range of calibration and site services for balancing and vibration monitoring applications. Our offering is underpinned by decades of experience in the dynamic balancing industry and the insightful knowledge of a highly skilled team. Added to that world-class balancing technology, including both modern horizontal and vertical balancing machines that have a rotor weight capacity from 1 gramme to 5 tonnes. Our BS EN ISO 9001:2015 accredited sub contract balancing service is truly world-class. Using the latest dynamic balancing technology and facilities, Cemb Hofmann UK offer a unique solution to those in need of outsourced balancing services and support. Our customers span a wide number of industries, including automotive, manufacturing, aerospace, locomotive, agriculture, and engineering.